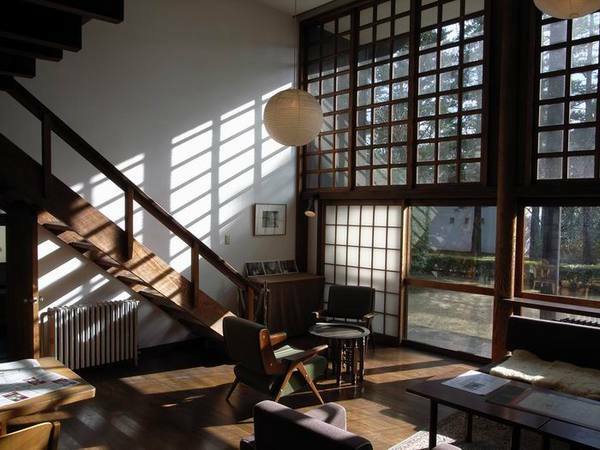 Kunio Maekawa was a master of Japanese modernist architecture. 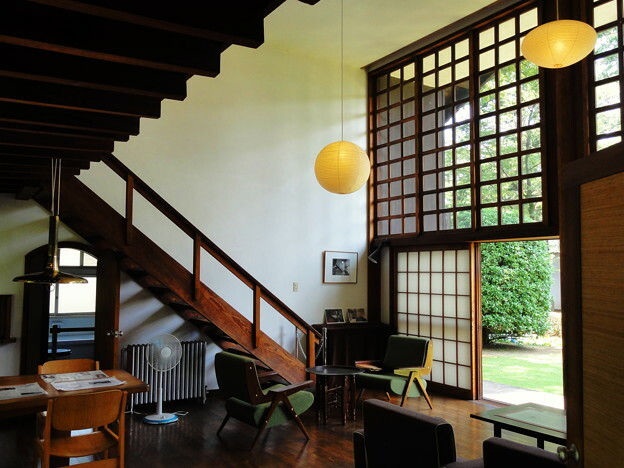 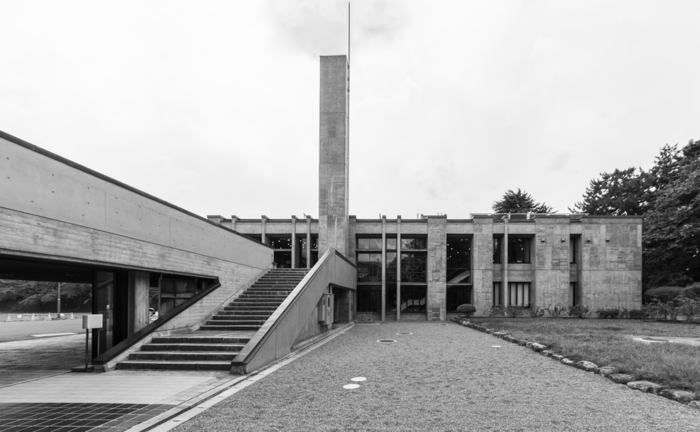 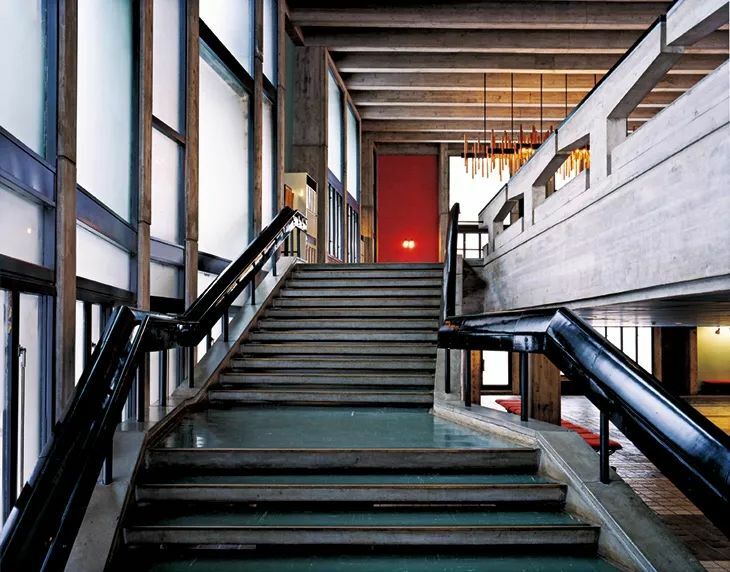 He learned under Le Corbusier and was leading the Japanese architectural worldview after the Second World War. 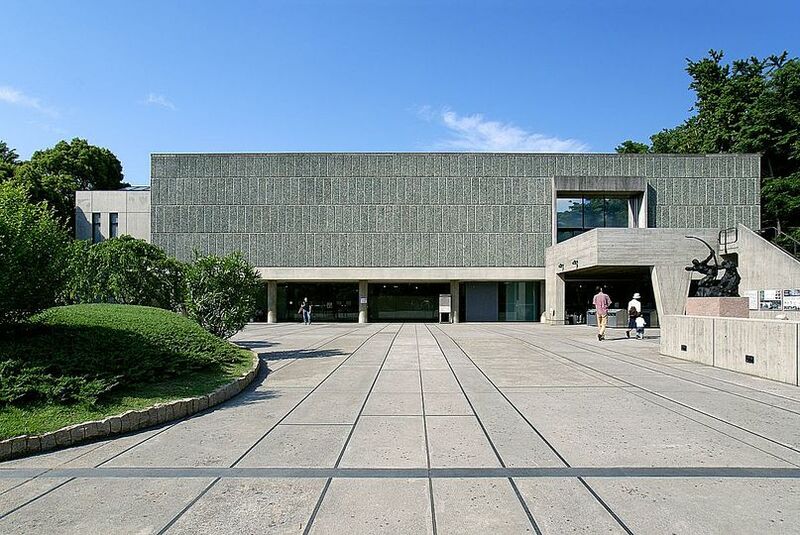 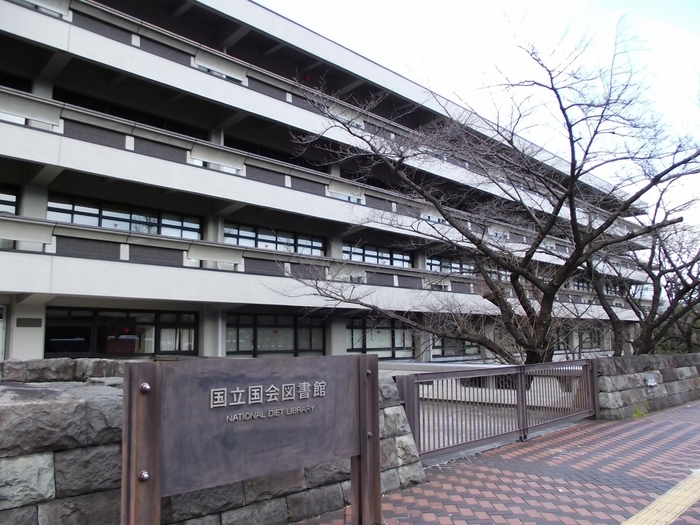 Kenzo Tange and Toshihiko Kimura both learned at Maekawa. 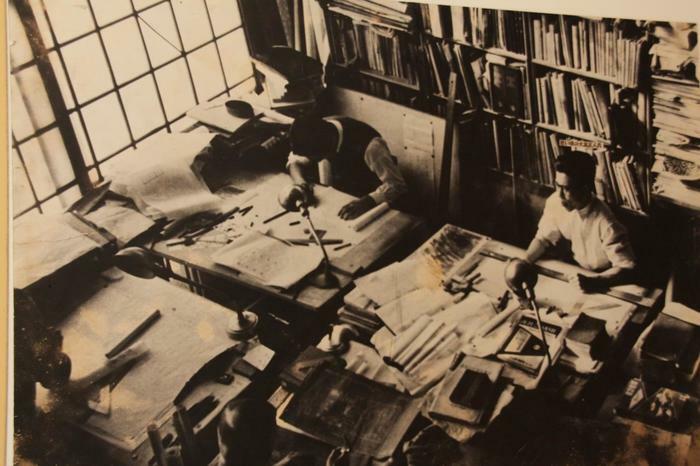 Born 1905 in Niigata Prefecture, he graduated in 1928 and travelled to France to be an assistant of Le Corbusier. 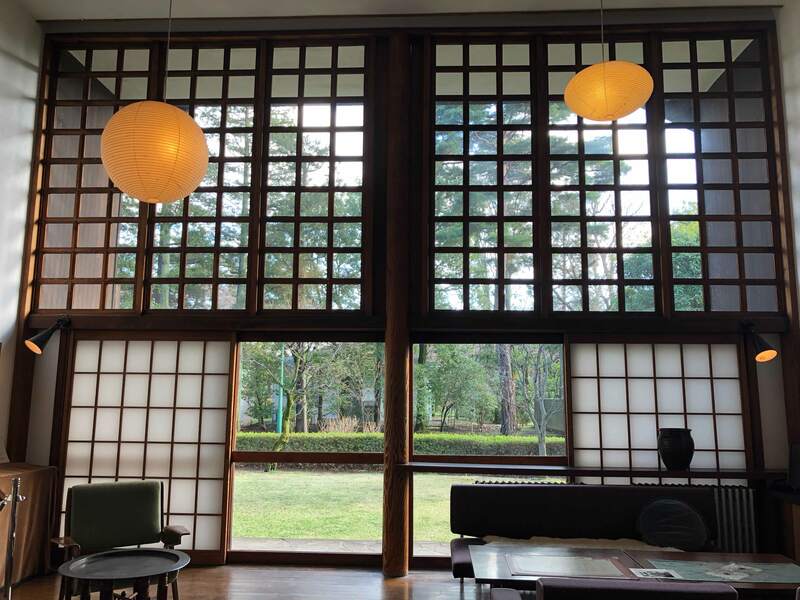 In 1930 he returned to Japan and worked with Antonin Raymond, a student of Frank Lloyd Wright. 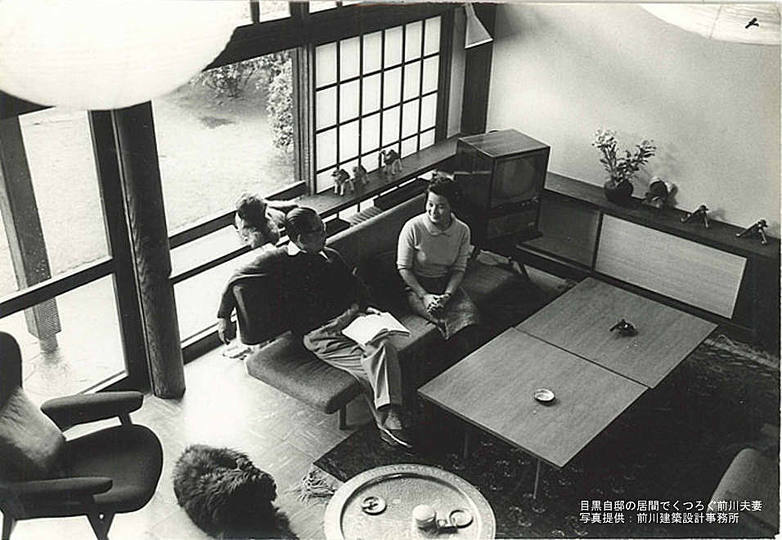 I, hen 1935 established Mayekawa Associates. 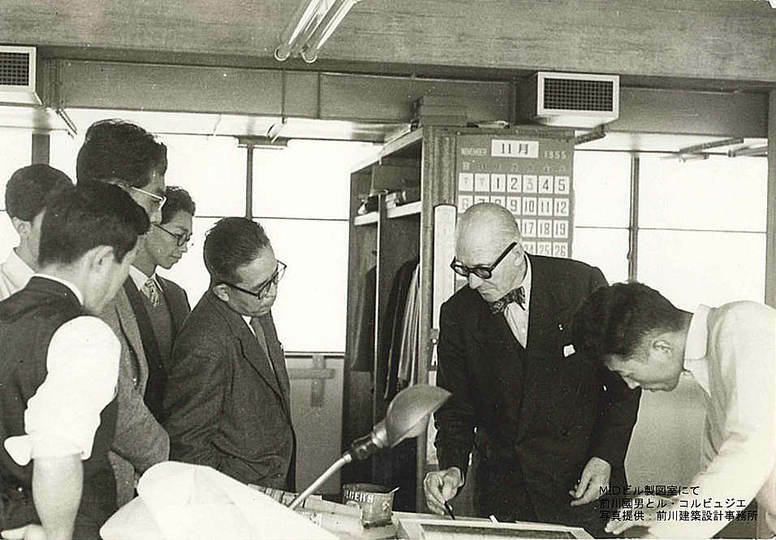 In the 1950s, Maekawa proved the scope of his "Technical Approach" by his design of the Nippon Mutual Bank Head Office. 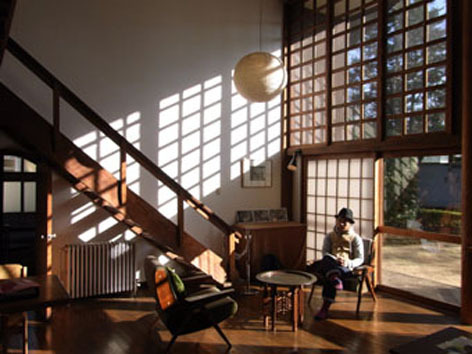 His design is not merely modern, but combines human scale and indigenous warmth. 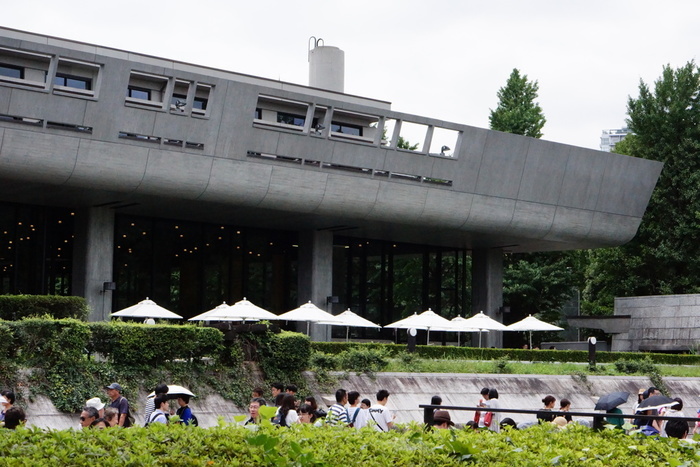 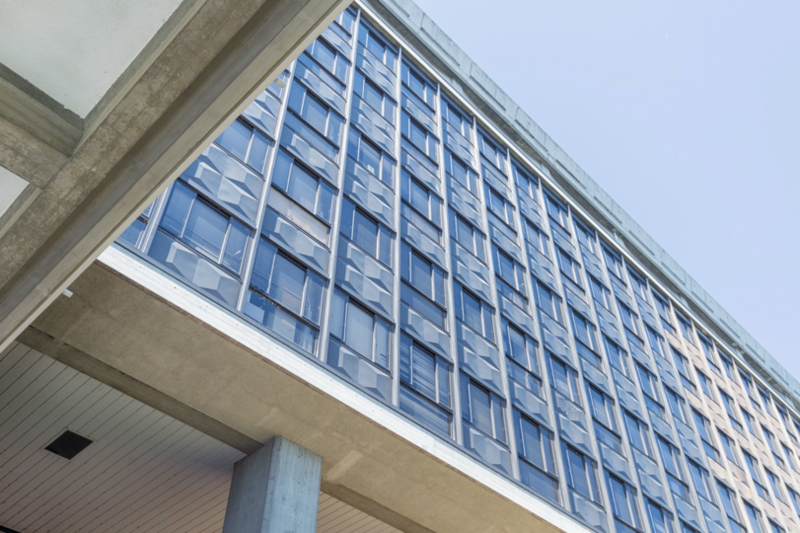 The Tokyo Bunka Kaikan, located in Tokyo´s Ueno Park, was completed in 1961. 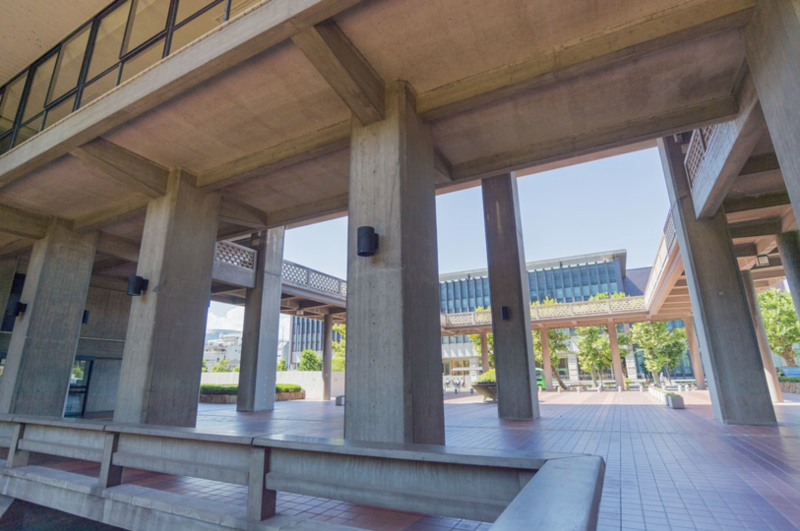 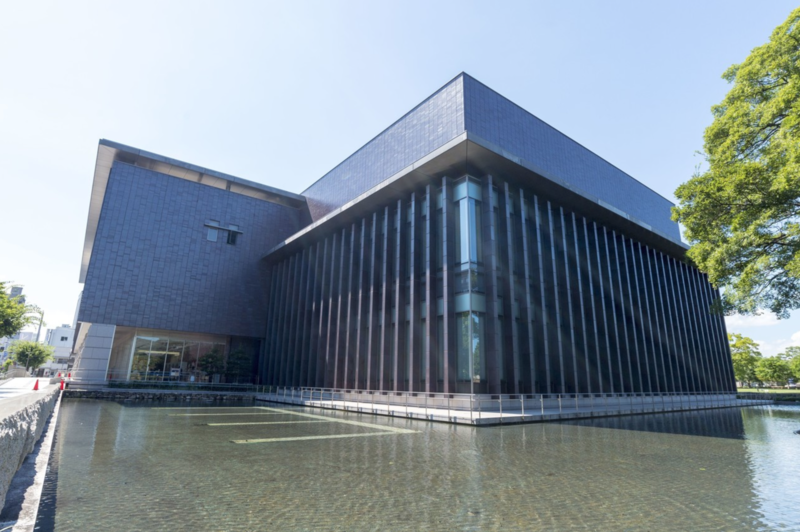 The building contains a main, large concert hall, a recital hall, as well as a rehearsal room and a music library. 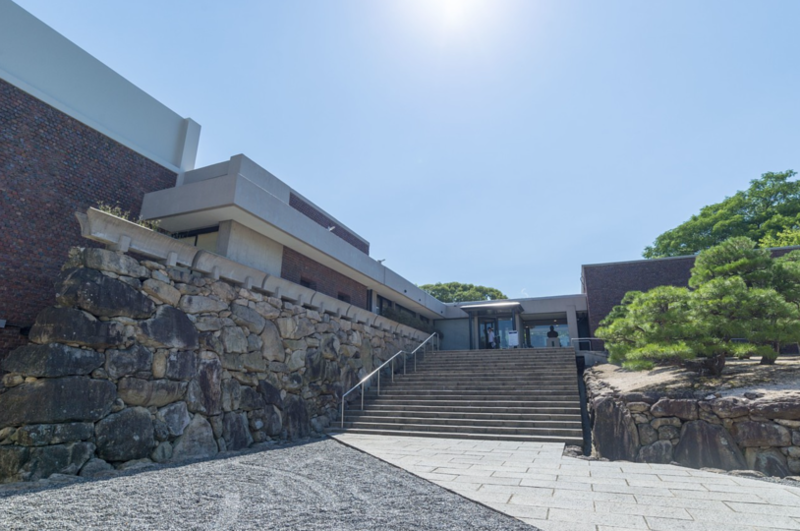 It was important for Maekawa to arrange buildings on the given site and create an integrated urban space. 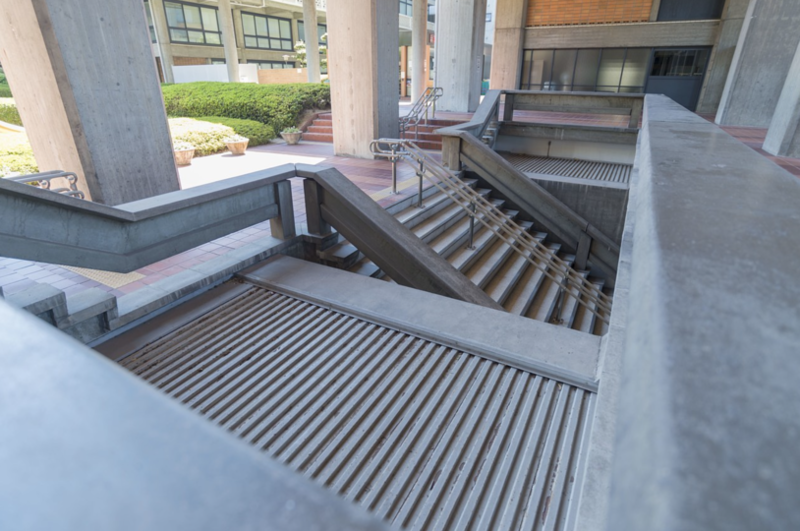 Courtyard and colonnades function not only as a passageway but also as a place of relaxation. 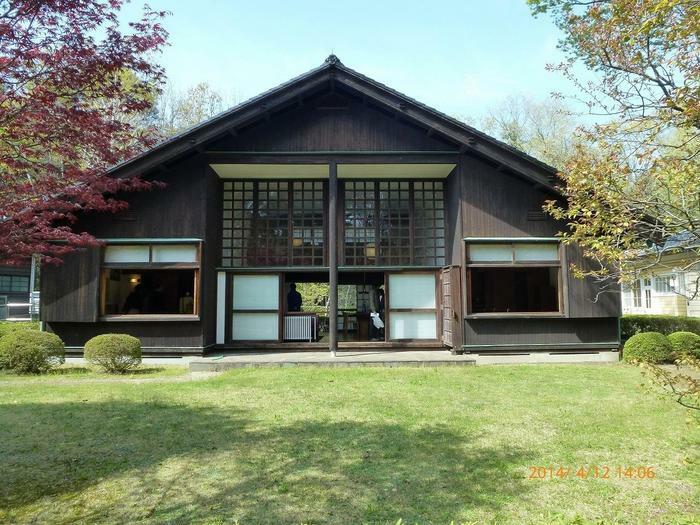 Maokawa believed that architecture in Japan should have the same level of technical foundation and social conditions of production as the developed regions, and unless this was realized in advance or in parallel, modern Japanese architecture would only be a counterfeit. 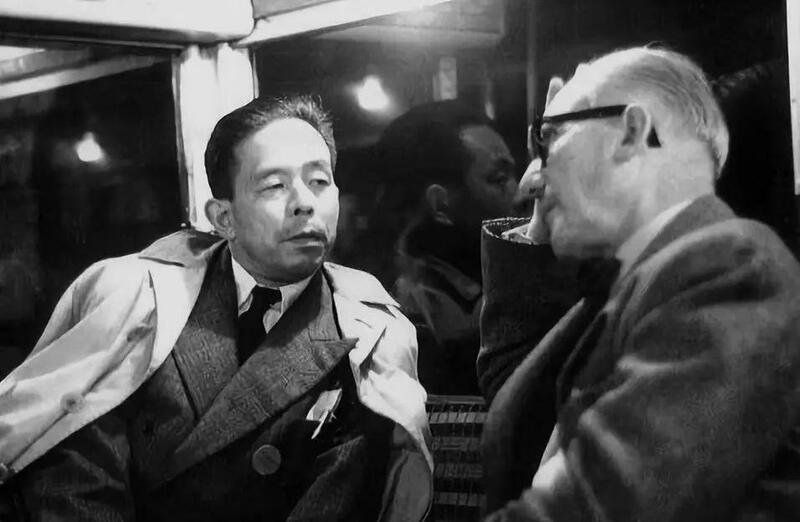 Since the mid-1960s Maekawa became critical of industrial society and some aspects of its rationalism.